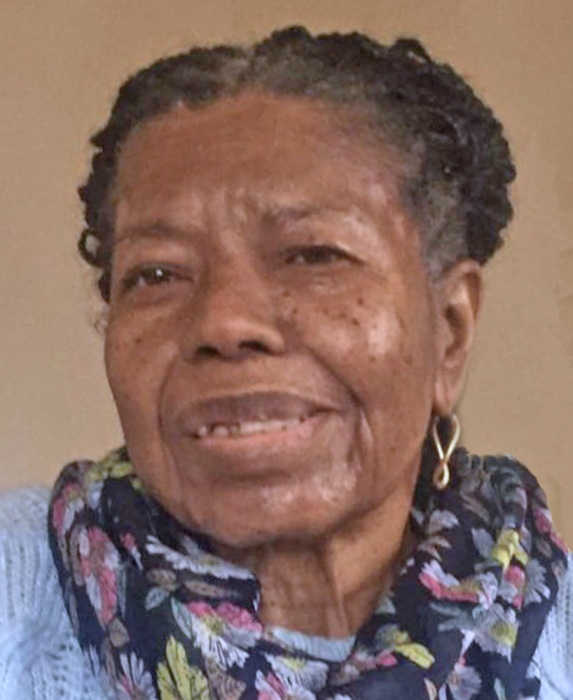 Idalia Milagros Vazquez, 76, passed peacefully, surrounded by her nieces on March 28, 2019 at Healthwin Specialized Care in South Bend, IN. Idalia was born in Ponce, Puerto Rico, to the late Victor Vazquez and Romana Velazquez. Idalia was preceded in death by her brothers, Victor Vazquez and Angel Vazquez; her sister, Sara Vazquez Scott; and nephew, Victor “Puchi” Vazquez. Idalia is survived by several nephews (Carlos, Axel, Victor, Hiram); nieces (Magaly, Mayra, Ileana, Angela, Valli, Velisa); numerous great-nieces and -nephews, cousins, other extended relatives as well as numerous long-term friends. Idalia was very bright, graduating from high school at age 16. She was awarded scholarships with full tuition and expenses at every university she attended. Idalia earned her bachelor’s degree from Pontifical Catholic University of Puerto Rico. She received master’s degrees from Teachers College, Columbia University and Wayne State University. Idalia would go on to teach high school math in Puerto Rico, as well as in St. Thomas, USVI. She was also a librarian for a period of time. Outside of her paid profession, Idalia started a program to bring braille to the blind in St. Thomas. She was advocate for people with physical disabilities so they could access services and employment opportunities on the island. Idalia worked in the educational field for 30 years before retiring. After college, Idalia made St. Thomas her home, and she lived there for nearly 50 years. She loved the beaches, even though she didn’t learn to swim until she was in her 30’s. Idalia took up tennis in adulthood, and played competitively in tournaments throughout the Caribbean and in the United States. In retirement, Idalia continued to play tennis and travel throughout the Caribbean, taking an annual cruise, usually around her birthday, until traveling alone became more challenging for her. After the hurricanes destroyed much of the islands, Idalia moved to South Bend, IN, in November 2017, where her youngest nieces lived. Valli and Velisa were bestowed the honor of looking after “Auntie,” while she lived in an assisted living apartment nearby. She received an unexpected terminal diagnosis five weeks before she eventually succumbed to illness. Up until the last few days before her death, Idalia was still full of life, despite the symptoms of dementia infiltrating her body. Her outgoing and assertive personality and sense of humor were very present as she interacted with others. Idalia lived as she wanted, and she was content with all the experiences she created for herself. Idalia was cremated and no memorial services will be held at this time. Her ashes will return to St. Thomas at a later date, so the “island girl” will return to her tropical home once again. Thank you to all the family members and friends who supported Idalia and her nieces on this very special journey. Palmer Funeral Home—Hickey Chapel is assisting the family. Online condolences may be left for the family at www.palmerfuneralhomes.com.